The new guide aims to assist procurers of promotional products in embracing sustainability criteria and principles into their purchasing processes. It contains best practices, a directory of suppliers, and a worksheet to determine the most sustainable choice among three different suppliers. A group at the university held the Sustainability Game Jam, an event that brought together dozens of students, faculty and staff over a weekend to create game prototypes that communicate concepts around sustainability. 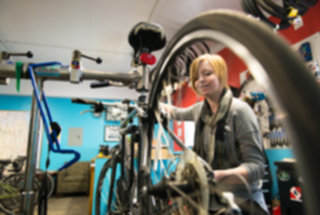 It was funded by a Campus Sustainability Fund (CSF) grant. Students from Dickinson College, Rice University and Yale University won Project Green Challenge, a 30-day lifestyle competition from Turning Green that seeks to inspire students to transition from a conventional to a conscious lifestyle by calling for students to complete daily challenges focused on sustainability-related themes. Working together with the university's energy management team, engineering professors and students were able to identify opportunities to reduce electricity use at times when costs are highest. 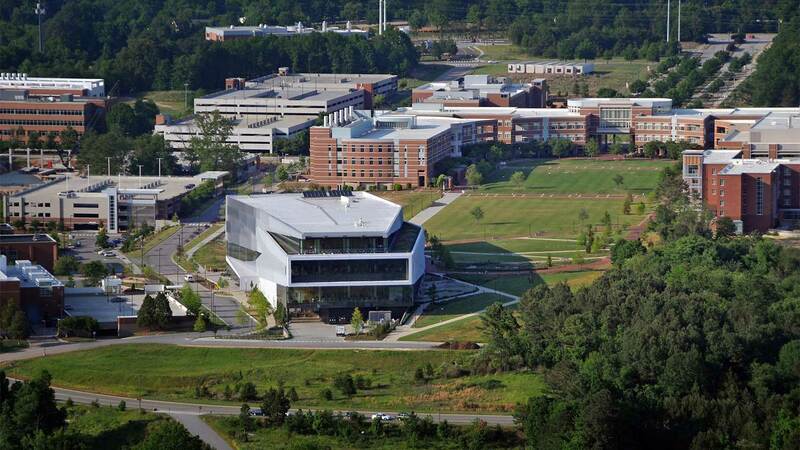 The collaboration also revealed that if the university had a 1.2 megawatt solar array and 400 kilowatt-hour battery there would be a 5 percent reduction in electricity costs over the summer months. The university's Employee Assembly and Campus Sustainability Office staff created the new recognition program as a way to capture and better recognize the hundreds of daily acts that staff demonstrate to reduce waste, create a more welcoming environment, save resources and champion new ideas for sustainability. In an effort to educate students and staff about sustainability measures on campus, a soon-to-be completed wall will include an interactive display that will allow students to see the current energy usage for different buildings as well as information about green features of campus such as geothermal energy, recycling, transportation and water. The student club WasteNot prototyped designs for waste sorting signage that is more user-friendly and inclusive of the international community by featuring clear directions in several languages and visual cues. In the first pilot with the redesigned signage, total contamination dropped by 10 percent for landfill, 17 percent for recycling and 19 percent for compost. Plans are underway to roll out piloted designs across campus facilities. 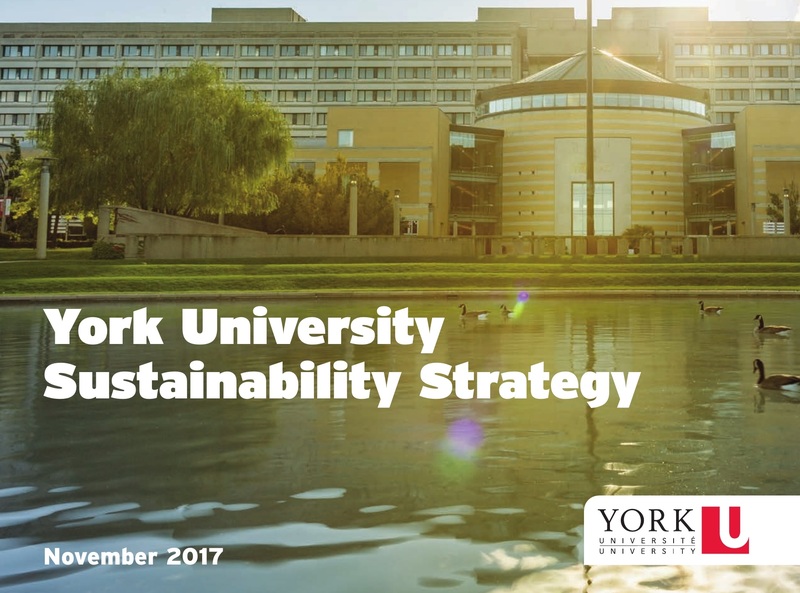 The university's first published sustainability strategy was led by a working group comprised of members of the university president’s Sustainability Council and included participation from more than 1,000 community members. The goals of the strategy are divided into three key categories: people, focusing on a culture of collaboration; knowledge, using its strengths in sustainability research to inform teaching; and place, creating a pedestrian-oriented campus. 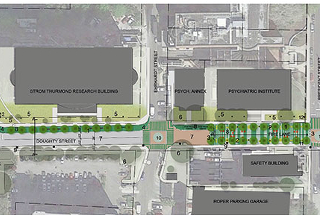 The university and a team of partners are reclaiming a street on campus to establish it as a space for people to walk, sit and relax. Called the Charleston Medical District Greenway, it will become a natural area with trees and gardens that enables patients to heal more quickly, as well as a gathering place for people visiting and working in the hospitals. Doubling the capacity of a system installed in 2016 on the Bates Coastal Center, the colleges EcoReps installed 12 new solar panels to complete a six-kilowatt photovoltaic array that is estimated to produce 100 percent of the building's electrical needs. Bates’ sustainability office covered the cost of the 2017 installation, which was approximately $10,000. The Morven Food Lab at the university's Morven Farm will be both a physical space and an organizational structure that aims to bring together food-related initiatives across the university, including the UVA Food Collaborative, the University’s Sustainable Food Strategy Task Force, the Morven Summer Institute and the Morven Kitchen Garden, and from within the community. The 1 megawatt photovoltaic project is expected to provide approximately 4 percent of the university's annual electricity consumption. 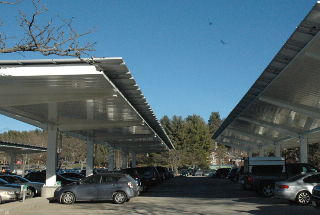 Planned for completion in 2018, the more than 3,000 panels will be installed in three arrays: as a combination ground mount and carport array, and a rooftop array on the west side of campus. By signing the Real Food Campus Commitment, the university pledges to purchase at least 20 percent of its food annually from local/community-based, fair, ecologically sound, and humane sources by 2020. Becoming a signatory is aligned with the food purchasing goal captured in its 2020 Campus Sustainability Plan. A new awareness campaign aims to beautify the campus by encouraging the campus community to pick up litter, snap a photo and upload it to social media. The photos will be part of a photo contest with the winning photo displayed in the art gallery of the student union. (Greece) The new website includes information about the college's sustainability efforts in education and research, operations, and community engagement. 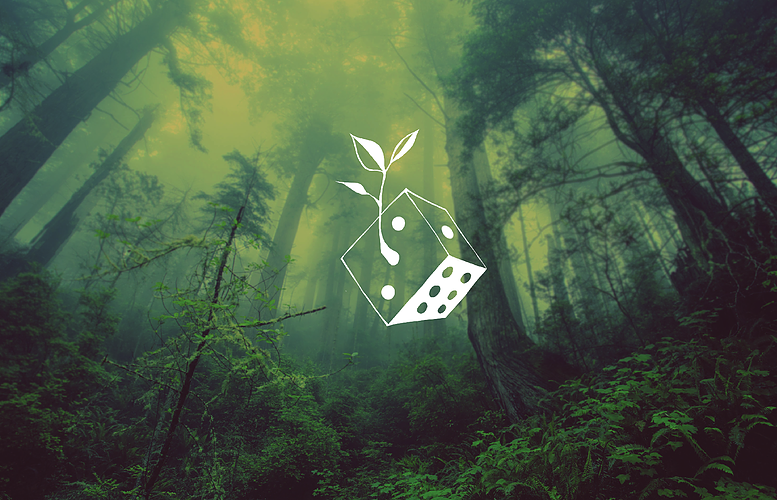 It also houses a sustainability game, news and events, and a pledge that asks signers to implement sustainable behaviors. 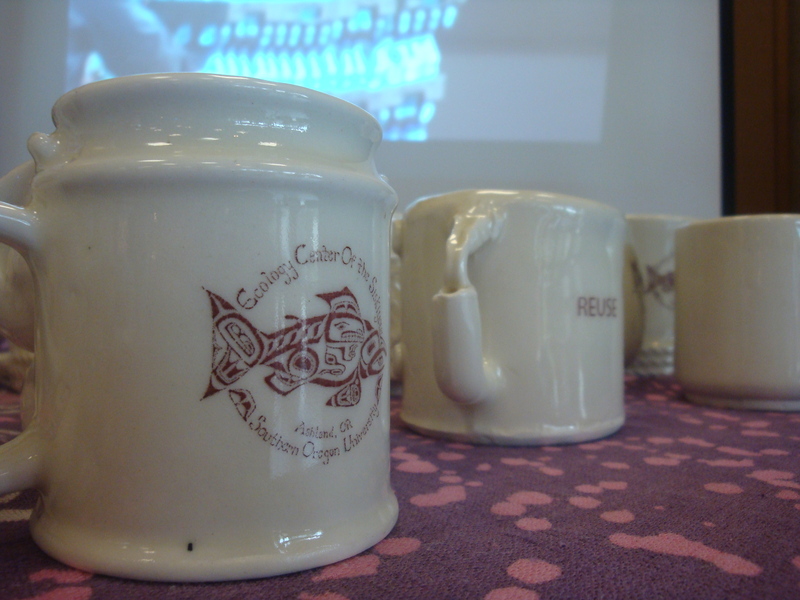 The Sustainability Resource Center at Southern Oregon launched a new program to loan reusable dishes and utensils for free at campus events in an effort to move toward zero waste events. As part of increased sustainability programming, the university recently launched its first sustainability website as resource to the campus community. The website serves as a centralized place for the campus community to explore the institution's academic, research, engagement and operational goals. (Ireland) The Trinity College Dublin Students’ Union passed a motion that seeks to replace single-use plastic items on campus with compostable alternatives. A junior majoring in sustainability and interning at Kimberly Clark, a paper company, started a lab glove recycling program in partnership with Kimberly Clark called RightCycle. Lab gloves are collected with special cardboard boxes, sent to recycling centers and processed into plastic pellets or nitrile powder, which can then be used to manufacture anything plastic. Campus Compact, a nonprofit organization working to advance the public purposes of higher education, recently announced 40 college and university recipients of grants from its Fund for Positive Engagement to bring people together across lines of difference. 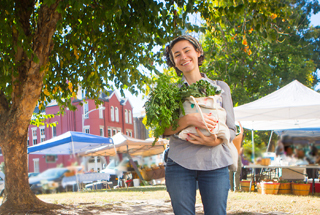 The Institute for Local Food Systems Innovation seeks to develop the state’s food and beverage industry and meet regional food security goals. The institute will encompass five enterprises: a food manufacturing incubator, a hydroponic farm, a traditional crop and livestock farm, an agri-tourism event center, and a complementary entrepreneurship development and education program offering certificates. Penn State Berks Chancellor R. Keith Hillkirk and his wife have established the Hillkirk Family Program Endowment for Ethics and Sustainability, which will provide ongoing support to increase awareness and education and to encourage action in the campus community and beyond, regarding issues related to ethics and sustainability. This endowment was funded with an initial gift of $25,000 and will provide resources for programs and initiatives to engage the campus community. The college has established a committee that will review funding requests, which can be initiated by faculty, staff and students. 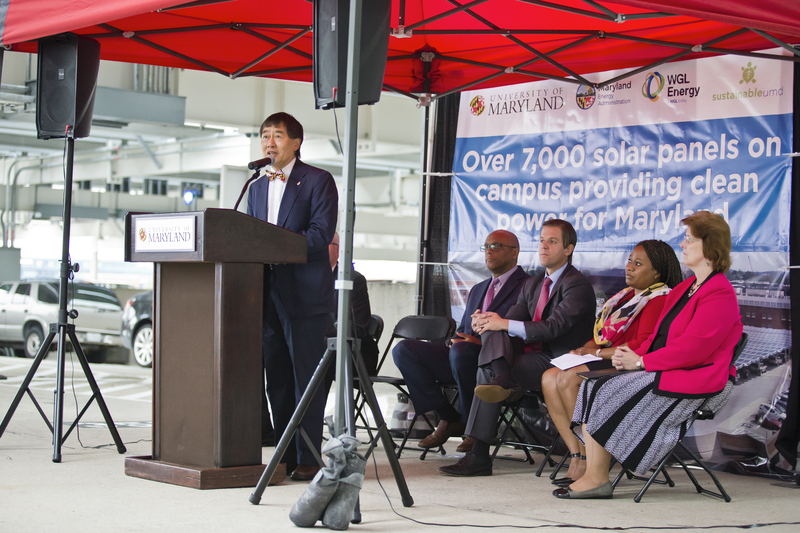 More than 7,000 solar panels now sit atop Regents Drive, Terrapin Trail and Mowatt Lane parking garages, with a combined capacity of 2 megawatts. The project was funded by a $250,000 grant from the Maryland Energy Administration and matched funding from the university's Facilities Management. 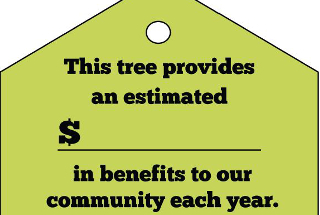 In an effort to educate the community about the value of urban trees, this time-limited installation included 23 "price tags" in Wheeler Park and NAU’s North Quad that describe the financial contributions of the trees as a result of their various ecosystem services and health benefits. Band members are using an attachment called “eFlip” to mount smartphones with marching materials onto their instruments. The move is expected to save 200,000 sheets of paper a year. The Carolina Cupboard reopened in September in a new space that is three times larger, adding refrigerators and freezers that allow it to offer perishable food. With this expansion, the pantry has also joined a partnership with Carolina Closet, providing professional clothes to students. 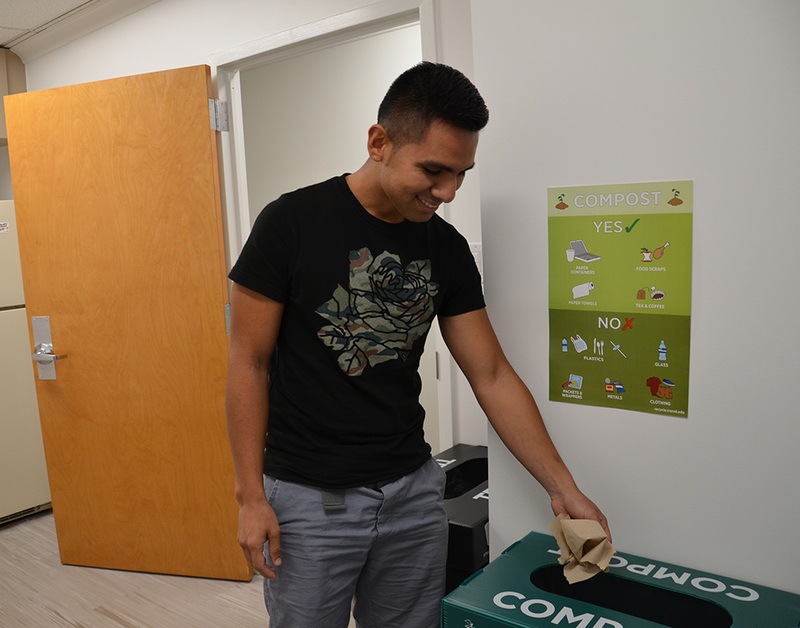 The Office of Solid Waste and Recycling has successfully expanded campus waste diversion to include compost collection sites at 25 locations, including 12 residence halls. The University of Florida received this year's Outstanding Higher Education award from the National Recycling Coalition (NRC), while the University of Illinois at Chicago was recognized as honorable mention. The NRC mentioned UF’s Hinkley Center for Solid and Hazardous Waste Management and curricular opportunities for waste professionals. The University of Illinois at Chicago was cited for its Sustainability Internship Program. This year's Higher Education Excellence in Diversity (HEED) Award was given to 80 higher education institutions, 15 of which were categorized as Diversity Champions by exemplifying an unyielding commitment to diversity and inclusion throughout their campus communities, across academic programs, and at the highest administrative levels. The new interactive map features over 200 data points organized in topical map layers with sustainability features across campus, including green buildings, bottle water filling stations, bike-share and car-share locations, sustainability landscape sites, electric-vehicle charging stations, sustainability centers and institutes, and reuse centers. 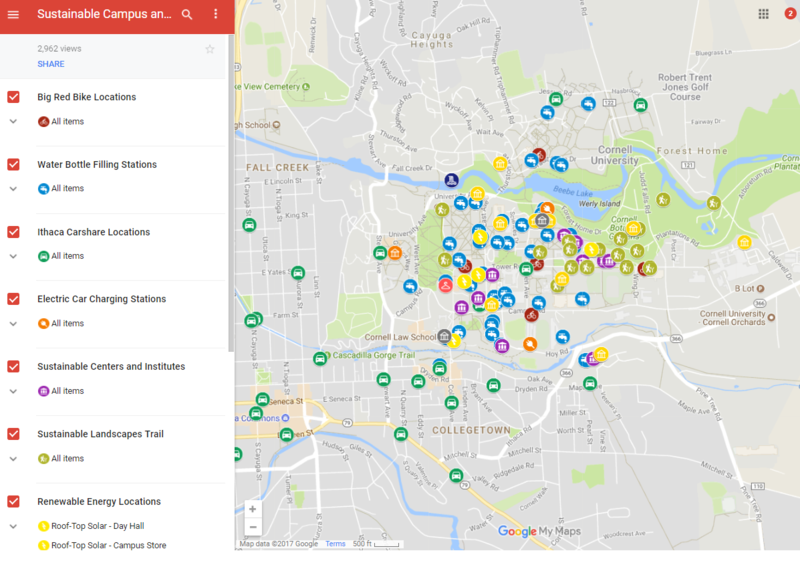 Through joint funding between the Campus Sustainability Office and the Office of Engagement Initiatives, the map was developed with living laboratory and engagement opportunities in mind. 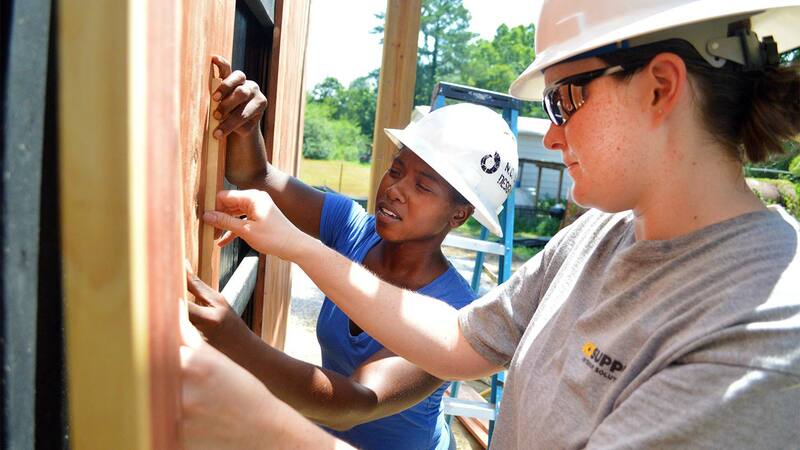 The university's sustainability office launched an internship program earlier this year that gives students applied learning and internship opportunities in sustainability-related careers. The University of California San Diego was identified as the organizational winner by saving an estimated 500,000 kilowatt-hours per year. Harvard University's Hoekstra Lab was the individual laboratory winner, saving an estimated 13,000 kilowatt-hours per year. Individual labs at the University of Alberta and the University of California San Diego received honorable mention. The Freezer Challenge encourages researchers to implement sustainable practices around cold storage management. Labs received points for taking actions such as properly maintaining freezers and refrigerators, discarding old samples and retiring unneeded units. As part of the Carbon Neutrality Initiative Student Fellowship Program, five participating fellows will receive a stipend of $3,000 to fund a project that reduces greenhouse gas emissions produced by UCR buildings and vehicles. An additional student engagement fellow will serve as the initiative’s ambassador, receiving a $4,000 stipend plus $1,000 to fund campus event programming geared toward educating and inspiring other students. 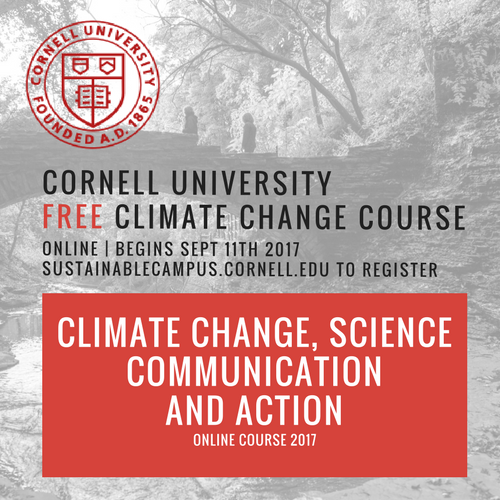 The new course on climate change science, communication, and action focuses on equipping learners with the tools they need to understand climate science and policy fundamentals, and how to take action to communicate and implement climate change related projects in their community and work. 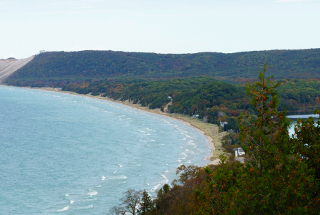 The university's Grand Challenge program announced the new Prepared for Environmental Change initiative. The new multi-million dollar initiative seeks to gather an interdisciplinary team of researchers that will engage government, business, nonprofit and community leaders to implement actionable solutions to the impacts of environmental change. In an effort to reduce pollution and traffic congestion, last month the university launched Charlotte Wheels, which provides 10 stations and 100 bicycles for checkout. The system offers two different pricing options. Working with biologists, zoologists and local planners, students in the UBC school of architecture and landscape architecture (SALA) designed, built and installed three pollinator homes for bees and bats. The project will provide the opportunity for students to study sharing spaces with species in urban environments. 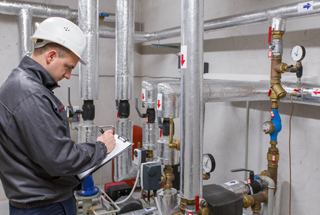 After a six-month pilot of a behavior change program reduced energy consumption by 14.6 percent across four departments, the university is expanding the program to all staff members. The initiative works by engaging employees on a range of themes through an online platform and app. 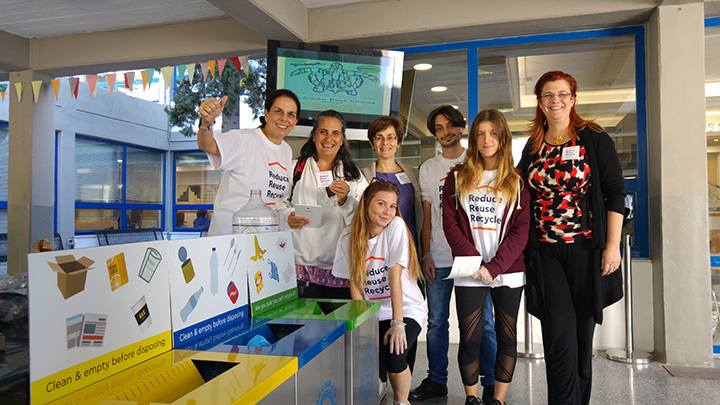 Employees are rewarded with points for reducing their environmental footprint and improving their well-being through measures such as cycling, car-sharing or using re-usable cups and bottles. The university and the EKU Athletics Department will start a litter prevention initiative this fall that allows student athletics to use their community service hours to clean up designated parts of campus. 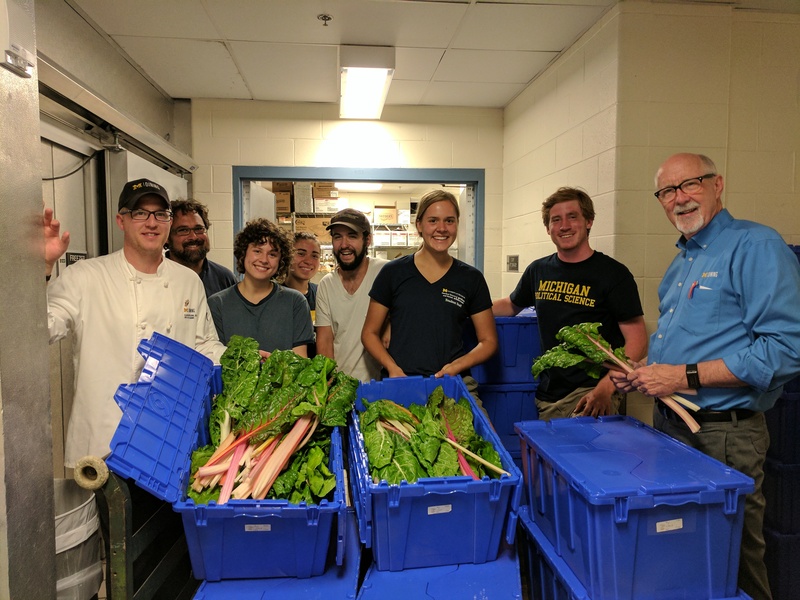 The university's campus farm was able to begin supplying its produce to on-campus dining halls after attaining its USDA Good Agricultural Practices (GAP) food safety certification in June. This effort was in part made possible by the addition of a covered produce wash station built by volunteers and student farmers. Students volunteers work at the farm each week, engaging in hands-on learning about sustainable farming, the environment, equality and issues of justice surrounding food. 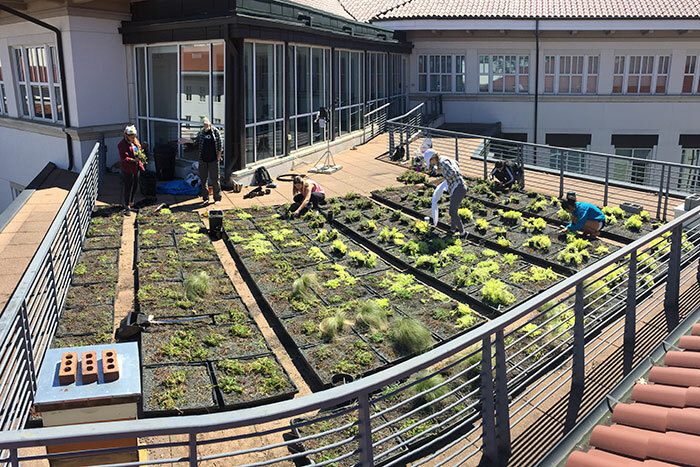 An abandoned rooftop garden was recently revamped through a class project and was funded by the university's Sustainability Incentives Fund grant through Emory's Office of Sustainability Initiatives. The original project in 2008 was part of a student-led pilot study exploring the benefits of vegetative roof coverings and had been largely unmaintained since. Ashoka U recognized the institutions for having embedded social innovation as a core value. Along with the Colombian Institute of Administration, a business school in Colombia, they join a network of 40 institutions across eight countries. MRU and SFU are the first Ashoka U Changemaker Campuses in Alberta and British Columbia, respectively. 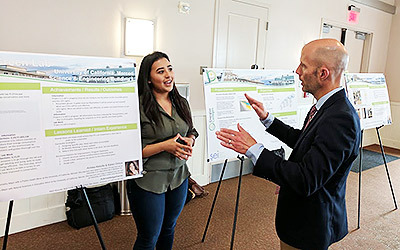 The university received a $250,000 grant from the Los Angeles Cleantech Incubator's new Energize California initiative that will fund clean technology innovation workshops and events at five Los Angeles-area CSU campuses over the next five years. The workshops are intended to help students learn about resources and programs that could help them bring new clean energy technologies to the market. A professor from the university's Geography and Environmental Studies department and students helped install photovoltaic panels on a sidewalk in July. The solar sidewalk project is meant to demonstrate the role sidewalks and other everyday structures can play in generating energy. 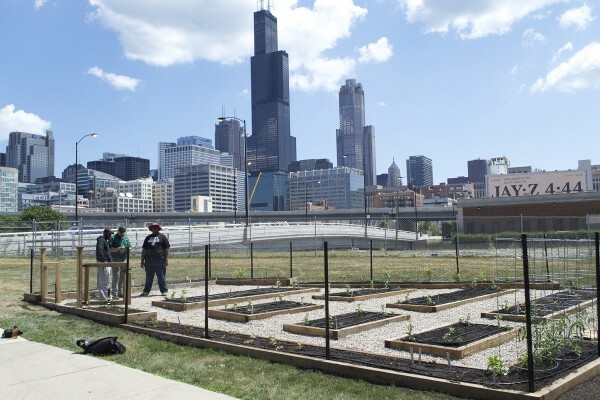 Aiming to address issues of sustainability and food security in low-income Chicago communities, the new urban garden was developed and implemented by two undergraduate students in the university's Human Development and Learning program. During the spring 2017 semester, the two students acquired access to the plot of land and earned funding from the university to partner with a local sustainable garden-to-table organization. The student-designed and built facility will bolster productivity of the university's Agroecology Education Farm by offering a place to wash and store produce grown for university dining halls. The building includes integration of reused materials, such as a sink basin, cedar siding and three steel coolers that will be modified to function with brand-new cooling systems. The building will also include a rain garden, a small herb garden, a cistern to collect rainwater for irrigation and exterior landscaping with native plants. 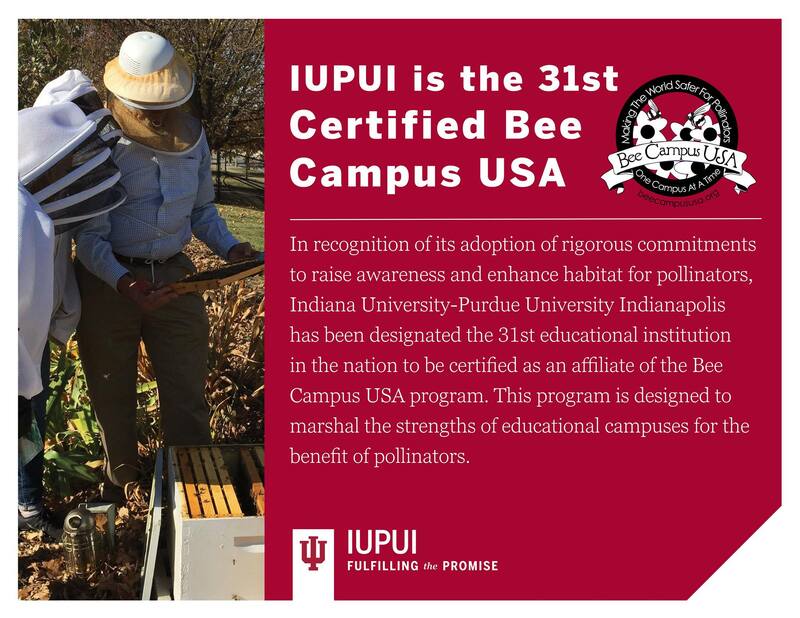 The university recently obtained Bee Campus USA certification for its activities designed to support pollinators. The designation was announced during the university's second year participating in Pollinator Count Week, a Keep Indianapolis Beautiful event that seeks to take inventory of pollinators and raise awareness of their role in the human food system. 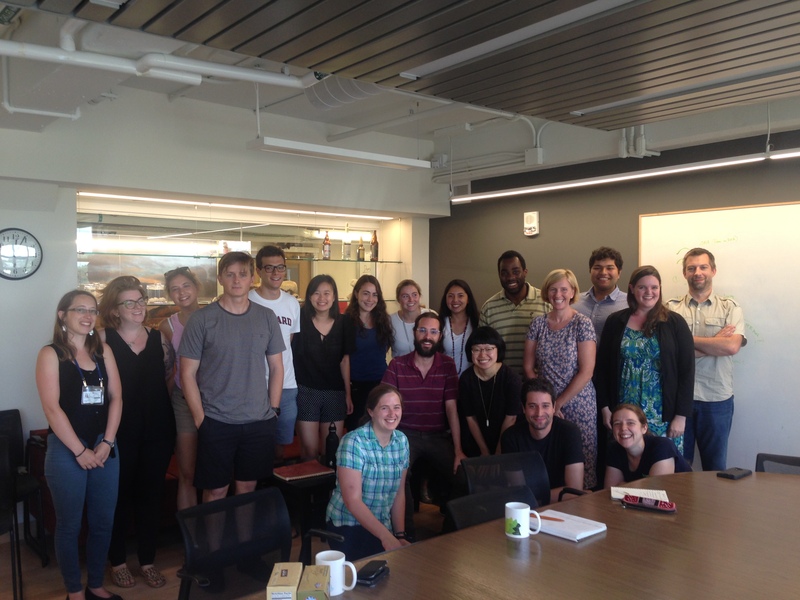 The school's Office of Sustainability announced the recipients of the first-ever Campus Sustainability Incubator Fund, with $200,000 awarded between four multi-departmental projects, all of which use the MIT campus as a test bed for research in sustainable operations, management and design. The four selected projects include water recapture at the power plant, modeling the environmental impact of buildings, evaluating the benefits of recycling laboratory gloves, and eliminating wasted energy in HVAC systems. Through a grant from Tree Canada, the university will be planting a small strand of mature trees on its Waterloo campus that will include national and provincial emblem trees, and symbolic First Nations trees. 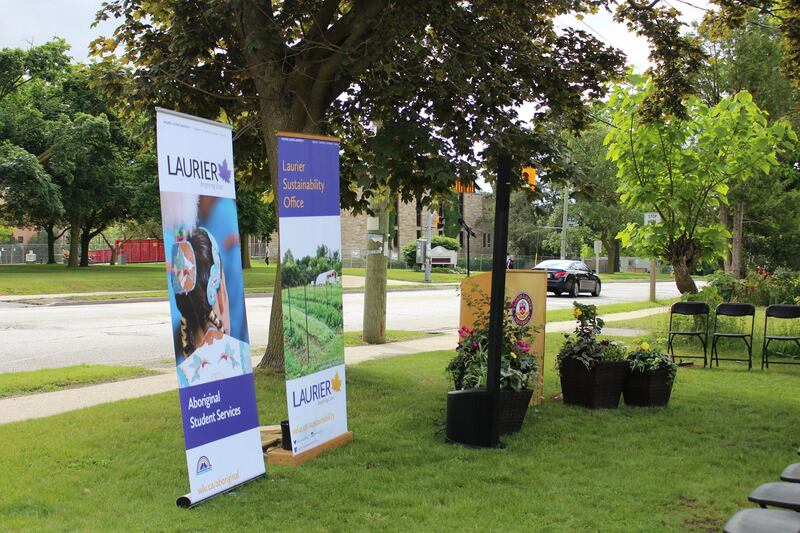 The tree-planting project commemorates the 150th anniversary of Canada. Students and the surrounding community now have the opportunity to access fresh fruits and vegetables through a new virtual farm stand, offered through the university's Desert Farming Initiative. A collaboration between three key groups, the Desert Farming Initiative seeks to support Nevada agriculture through education, research and outreach. Subscribe to the email version of the AASHE Bulletin, curated and delivered weekly. 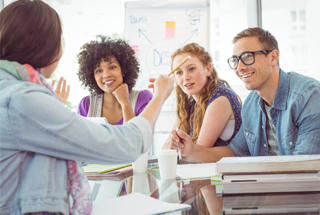 The Association for the Advancement of Sustainability in Higher Education is a membership association of colleges & universities, businesses, and nonprofits who are working together to lead the sustainability transformation. Learn more about AASHE's mission.